Looking for a USED SR 4030 S3? 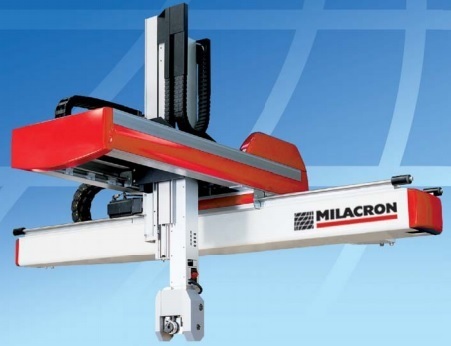 Milacron LLC provides the world’s widest range of plastics processing equipment, technologies and services. Our five businesses operate with one shared focus: advancing our customers’ success. Looking to Purchase a New MILACRON SR 4030 S3?